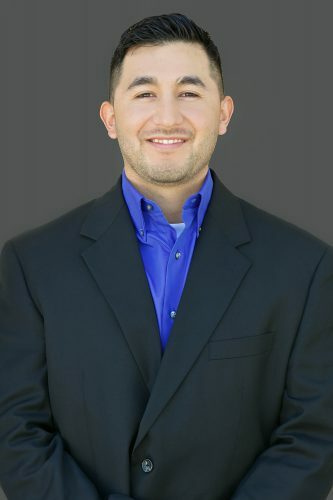 Richard Medina Jr. - Nielsen Construction California, Inc.
Richard Medina Jr joined Nielsen Construction in September 2014. His duties include overseeing the monthly billing for all sub-contractor bid packages, processing and disbursing of all requests for information, transmittal/submittals, sketches, construction directives, inspection reports, and dictate minutes for weekly meetings on project status that are submitted to the Architect and Client. Edgar also maintains all incoming and outgoing correspondence to subcontractors, owner, and corporate.